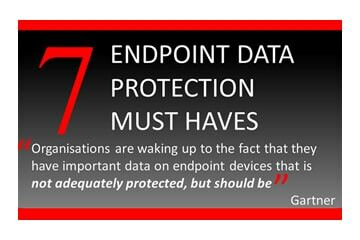 Download our latest infographic on Cibecs Endpoint Data Protection Software listing 7 essential must haves. Endpoint Data Protection infographic. View our infographic on LTO tape, the complete history and future for this backup, archive and data interchange technology. 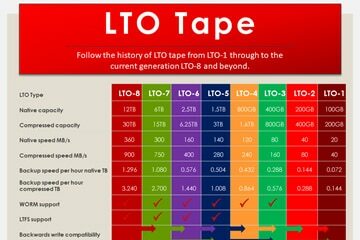 Download the LTO Tape infographic. We will on occasion send you news relating to business IT.